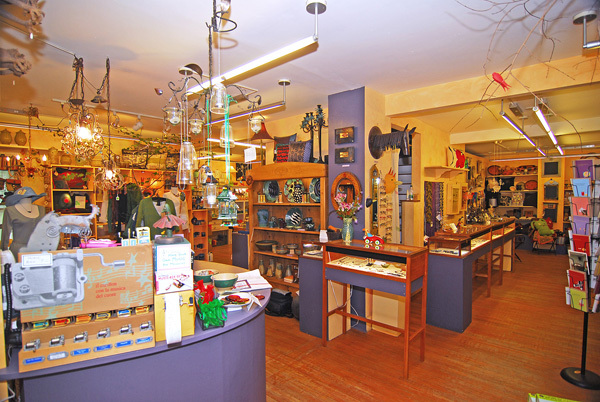 Heron American Craft Gallery has become a destination for people all over the Northeast and beyond for over 30 years. 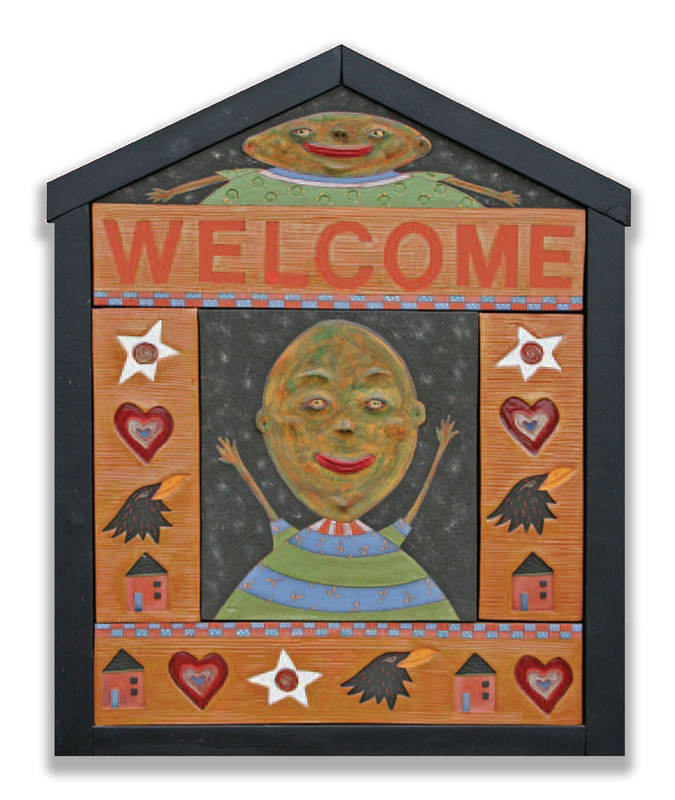 What they find here is a dynamic, ever-changing celebration of the artistry of this country’s craftspeople–a dazzling variety of works shown in an explosion of color, wit, and whimsy. Join us in the foothills of the Berkshires to honor the spirit of the handmade. We will greet you as a new friend and show you the best in contemporary crafts and other odd delights, with great music and just plain fun. Help save the bees with this urban bee nester. We love birds! Stop in for unusual gifts for bird lovers. Shrub is a fruity, acidic, concentrated syrup used to flavor carbonated water, iced teas, and cocktails. Stop in for a taste! Check out our variety of interesting cookbooks. How many have you read? This classic book poster can help you set some reading goals! We have glassware in all shapes and sizes. Come see our wide collection of designer plush toys, designed in Germany and made in Romania! We have lots of activity books and arts and crafts.